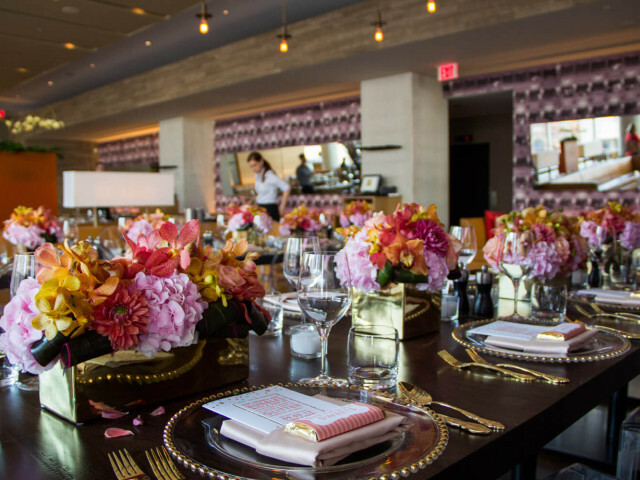 Book Your Next Event at Luma! 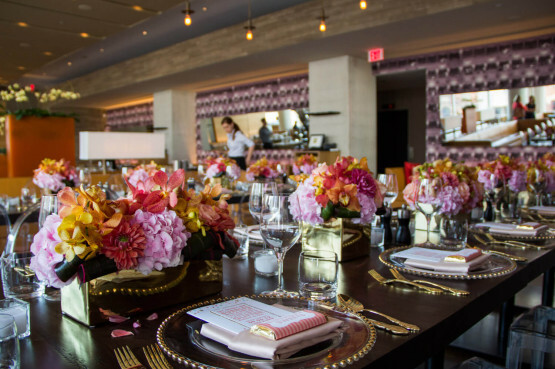 From intimate private dining to full buyouts, Luma can accommodate parties from 12 to 200. Speak to an event specialist today! 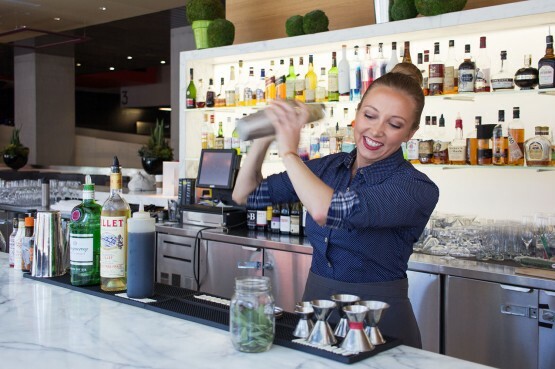 Join us for $6 martinis and Manhattans in the bar, Monday to Saturday from 4pm to 9pm. 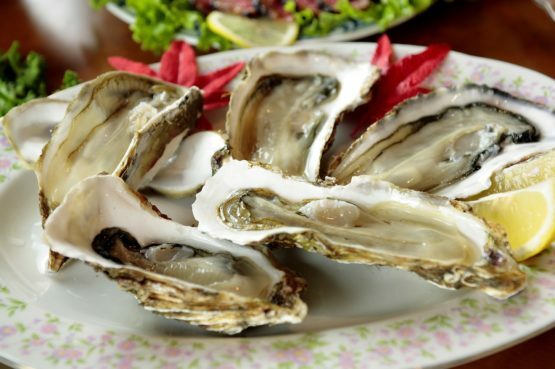 Join us at Luma every Tuesday and Friday from 4pm for $1 oysters with the purchase of a bottle of wine! Seeking a rewarding career that involves first rate training, development, and inspiring rewards? 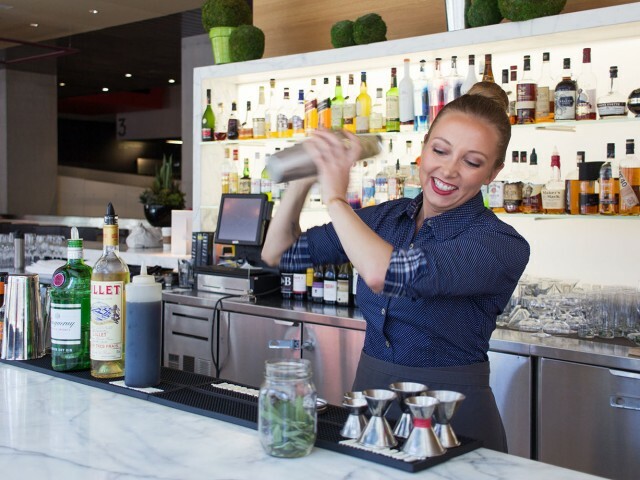 Consider joining the team at Luma! 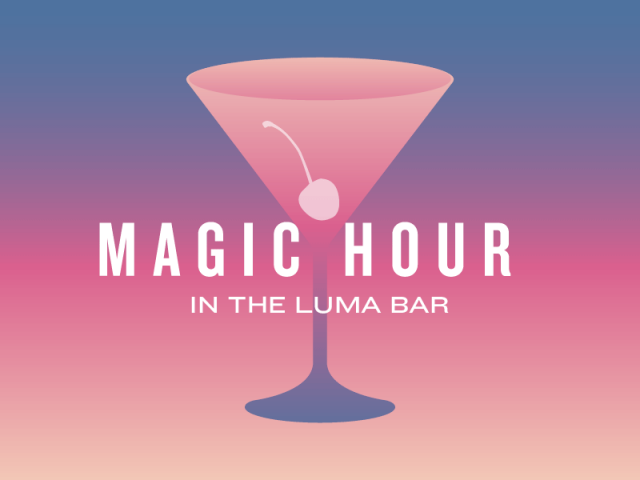 Who needs Happy Hour when you have Magic Hour? Join us in the bar for $6 Martinis and Manhattans from 4pm to 9pm. 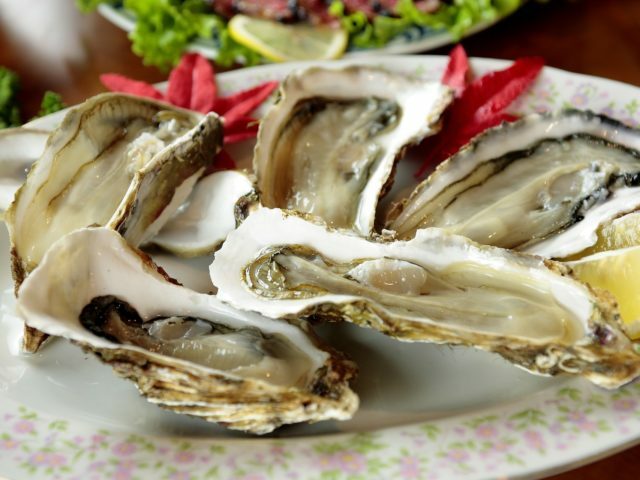 Join us every Tuesday and Friday from 4pm for $1 oysters with the purchase of a bottle of wine! 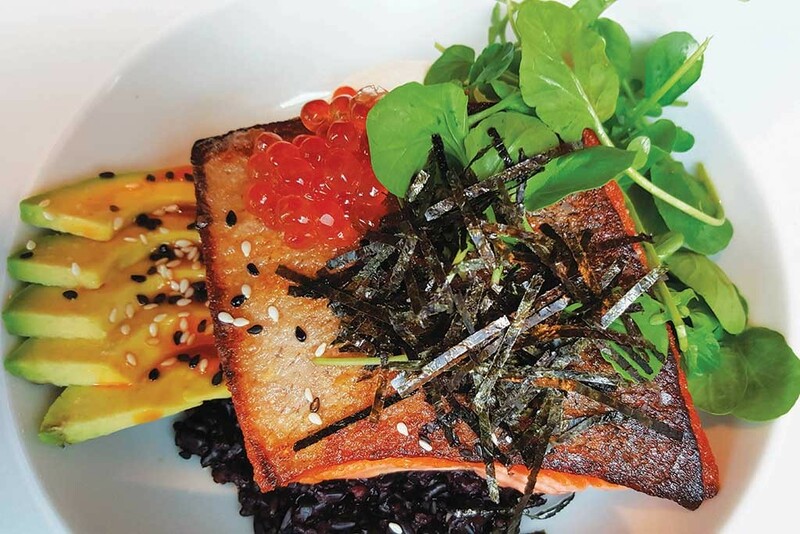 If your requested reservation time is unavailable, please call (647) 288-4715 and we will do our best to accommodate your needs. 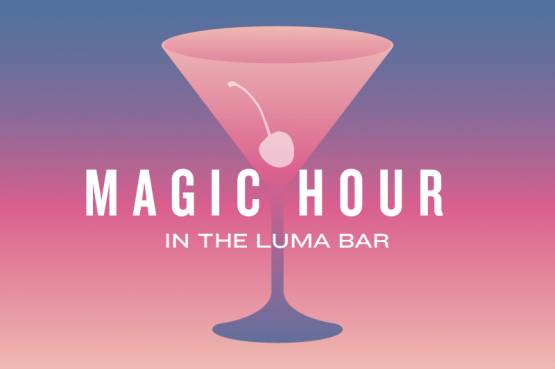 Please note: Reservations are not available in the lounge or for Magic Hour. From 3pm–5pm, only the lounge menu is available.